A $15 gaming company that’s just made a major change in order to skyrocket their revenue. A REIT that trades for $18 right now but is poised to jump much, much higher for a reason you probably can’t imagine. An undervalued energy company that’s the perfect opportunity for “ground floor” investors. 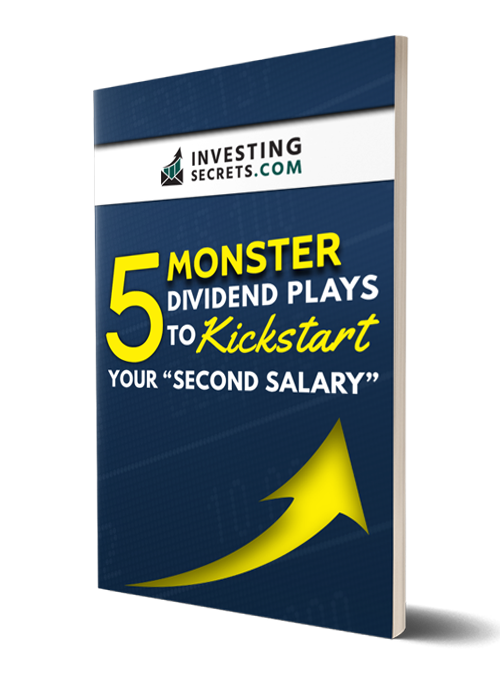 *This is a free report from InvestingSecrets.com. Credit card is NOT required. Copyright 2019 – InvestingSecrets.com Official Site – All Rights Reserved.